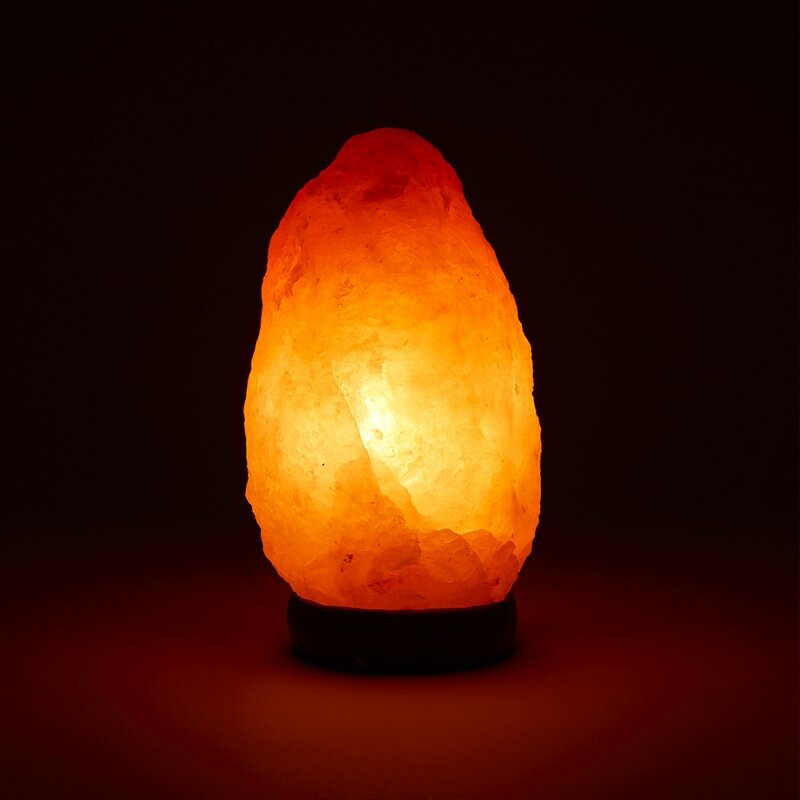 100% PURE AND NATURAL – Expertly hand-carved from authentic Himalayan Salt found only in Pakistan. 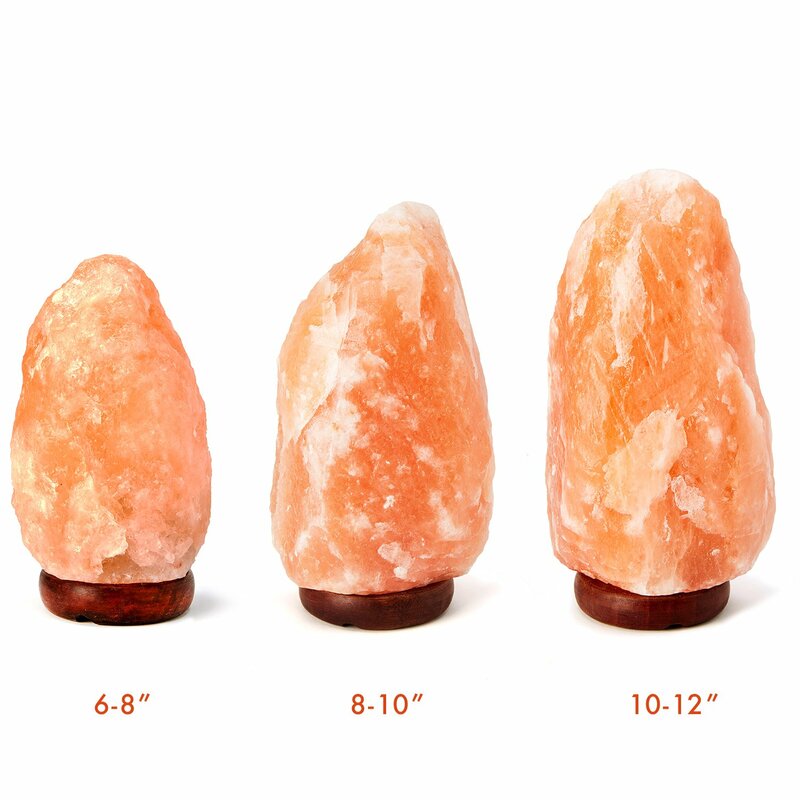 Each and every lamp has a unique and distinctive shape, approximately 6-8″ tall and 4-7 lb in weight. 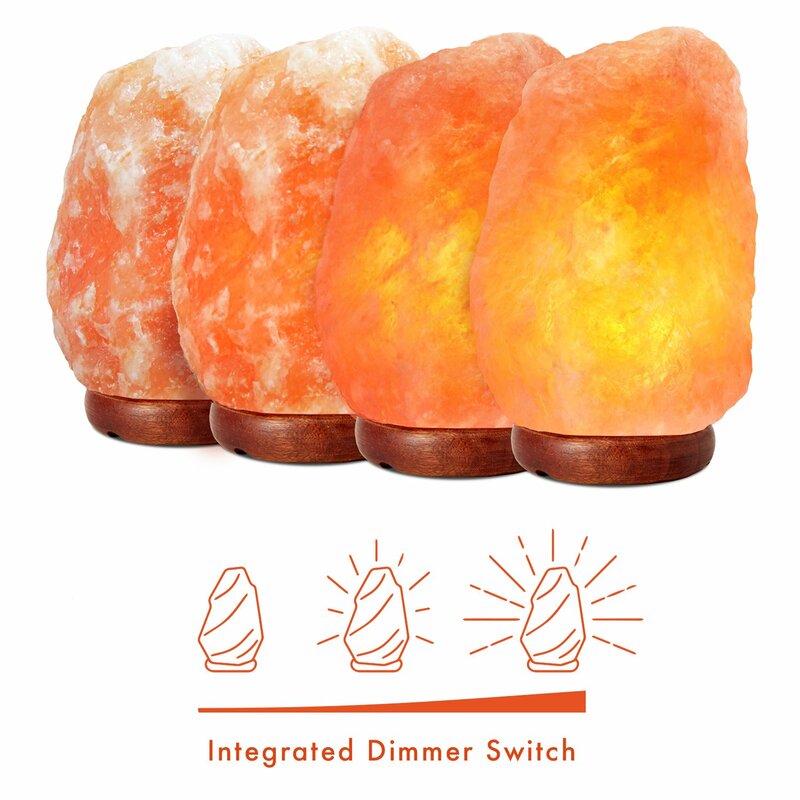 ADJUSTABLE BRIGHTNESS – The integrated dimmable switch allows you to fully adjust the warmth and glow of your lamp for use in all environments. 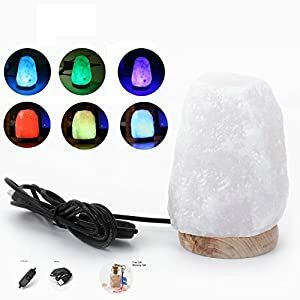 It is perfect for use during the day and night. 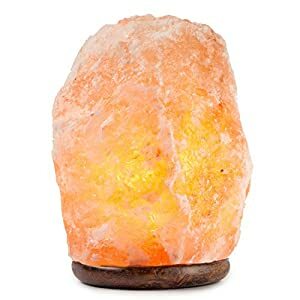 AIR PURIFYING PROPERTIES – Pink Himalayan salt is known for its therapeutic health and air purifying properties. 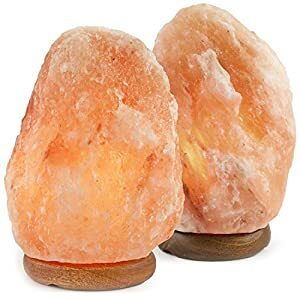 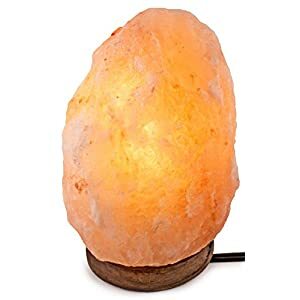 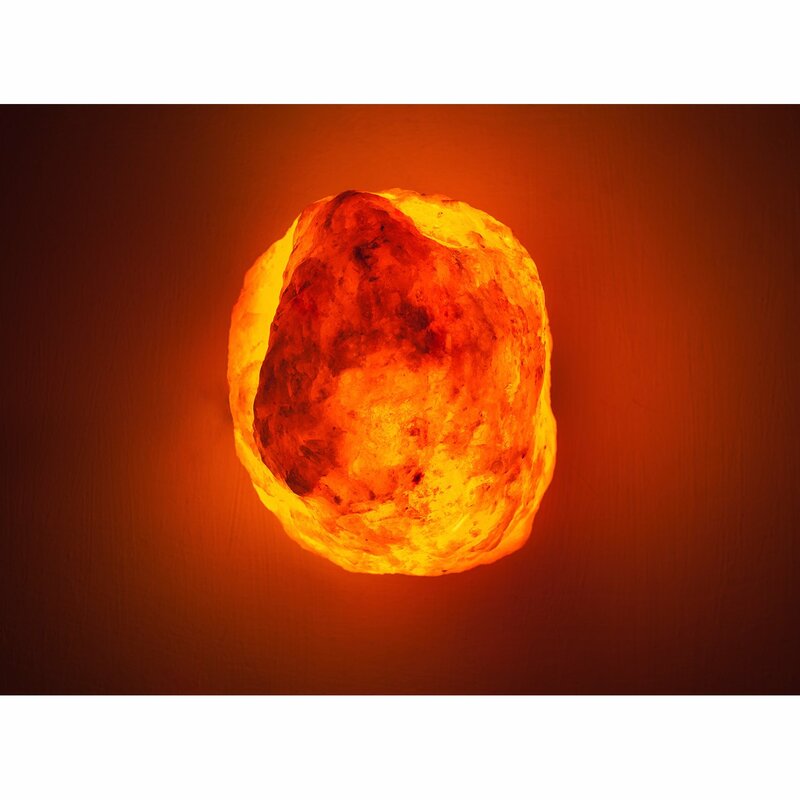 Himalayan Salt Lamps (also known as Rock Salt Lamps) are said to emit a stream of negative ions which can purify the air against allergens and pollutants to relieve stress. 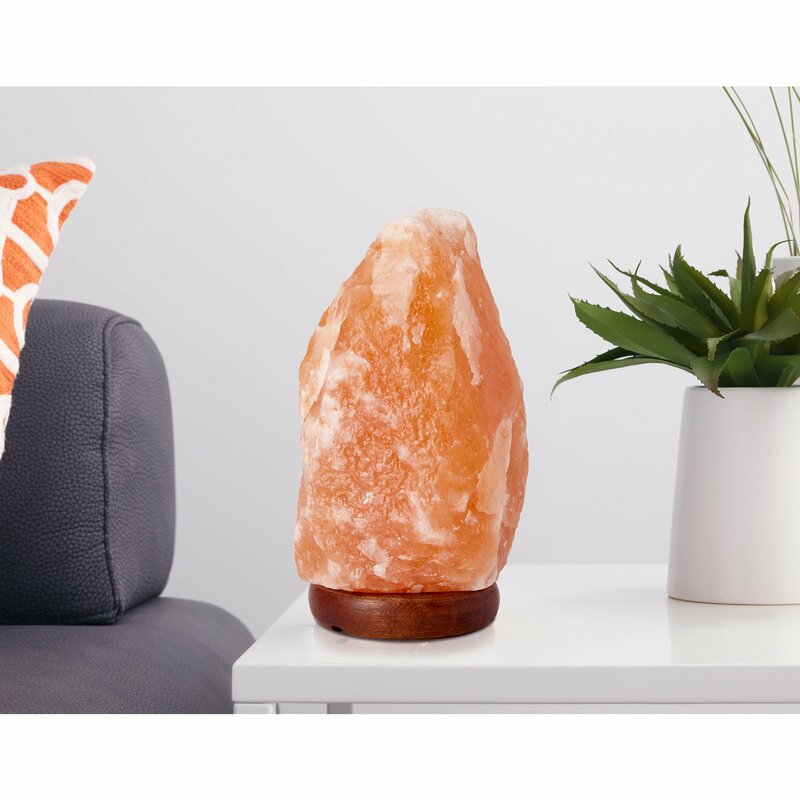 FULLY ASSEMBLED – We want you to have an enjoyable and stress-free experience when receiving your lamp. 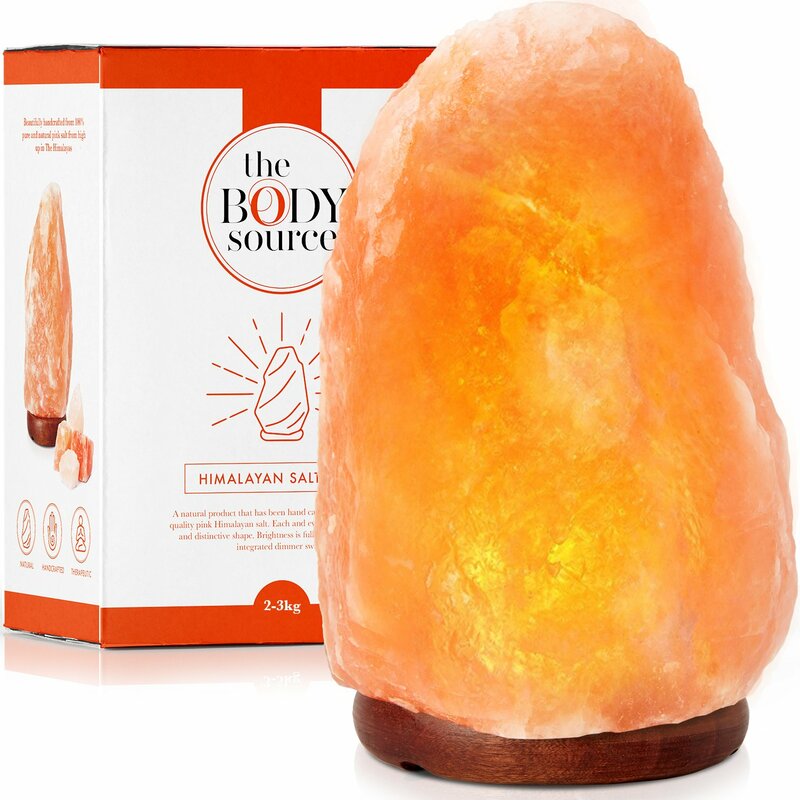 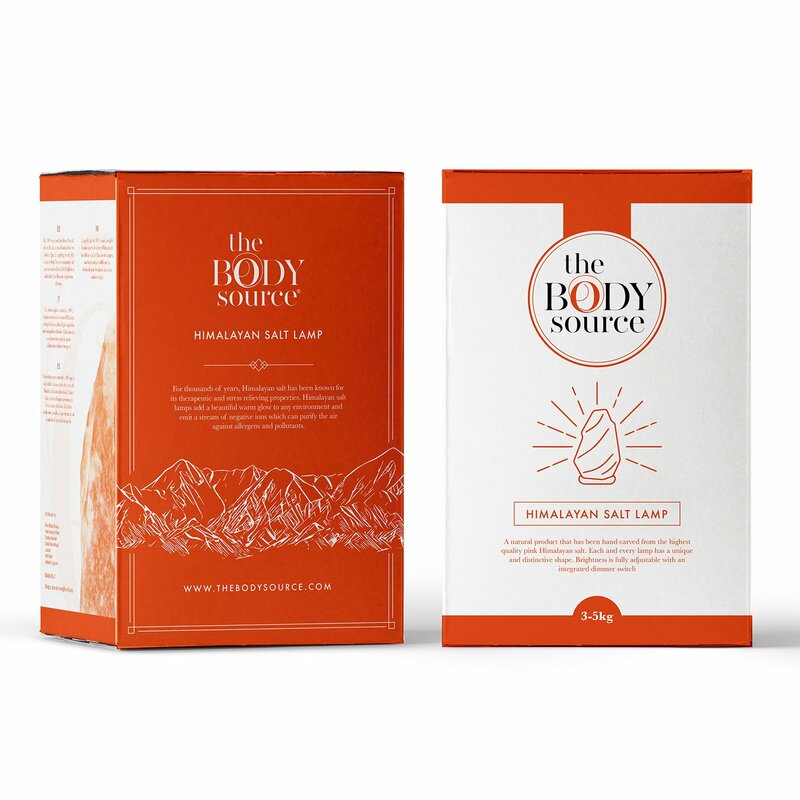 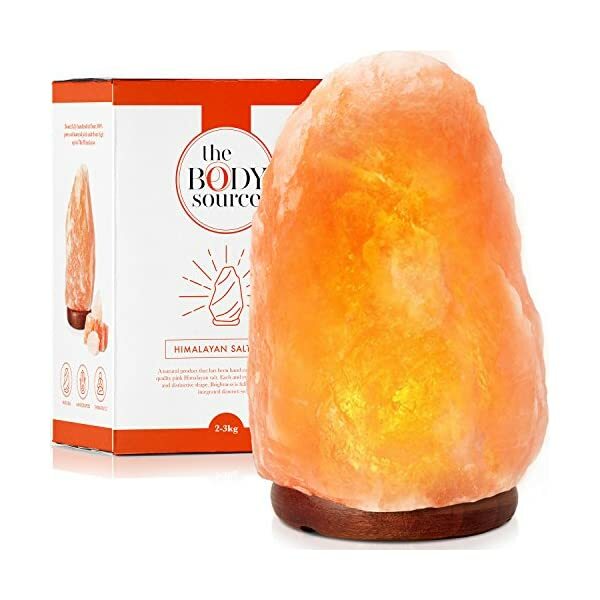 For this reason, each and every Himalayan Salt Lamp from The Body Source arrives fully assembled and packaged in a beautiful gift box with a spare 15-watt bulb for your peace of mind. 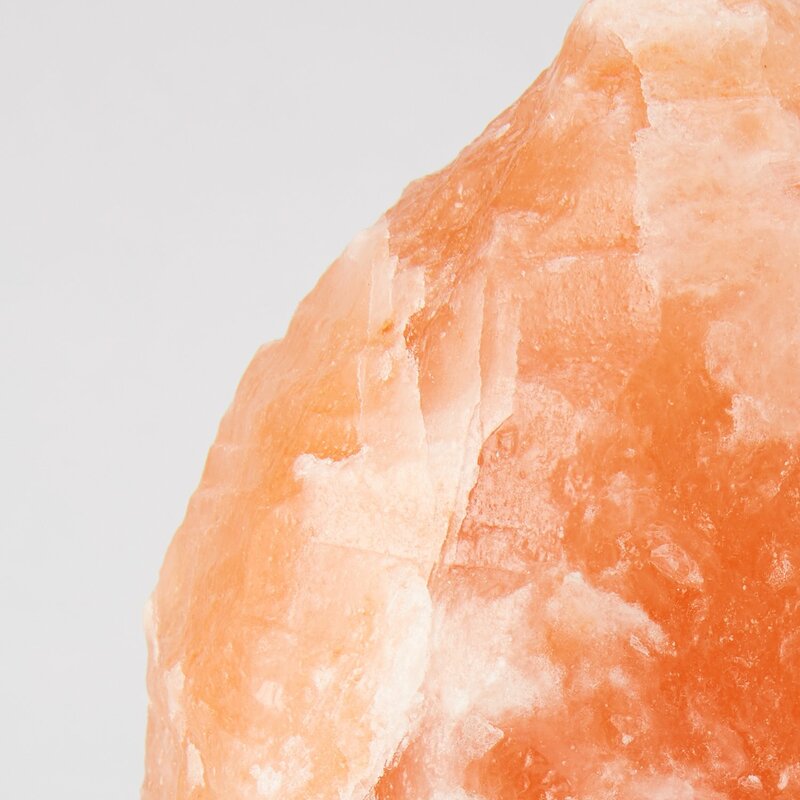 HEALTH BENEFITS – Our customers report a reduction in headaches and migraines, fewer troubles falling asleep, higher levels of relaxation, improved skin condition, less congestion and an increased sense of wellbeing.